Home French Box	French Box Review! 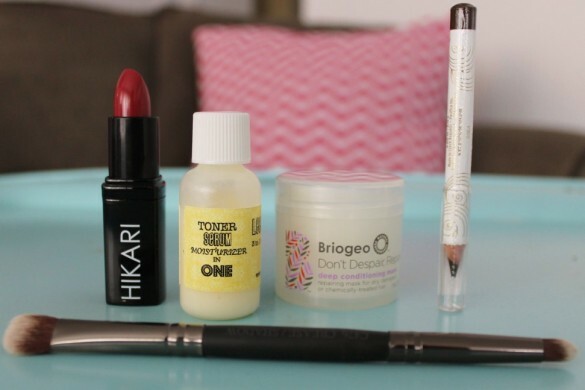 When I first heard of the new subscription, French Box, there was NO WAY I could resist. NO WAY. So, I ordered, I waited ever so patiently, and it came! And now, my French Box review! I almost hated to untie that pretty ribbon. Just kidding. It took a lot of restraint on my part to take these pictures before I tore into everything! Finally! My patience was wearing thin taking all those pics! 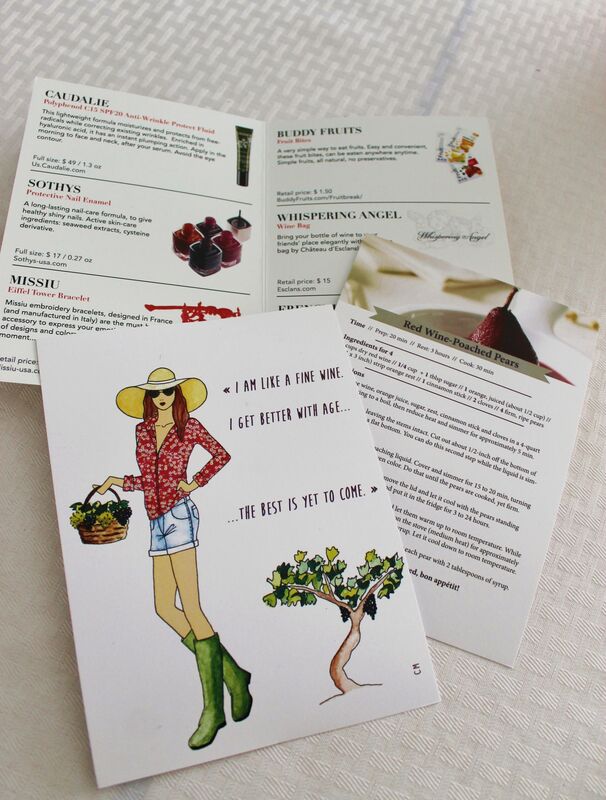 Not only did it come with a little card detailing the contents of the box, but it also has a cute postcard and recipe! SOTHYS Protective Nail Enamel: I had this on my nails within minutes. 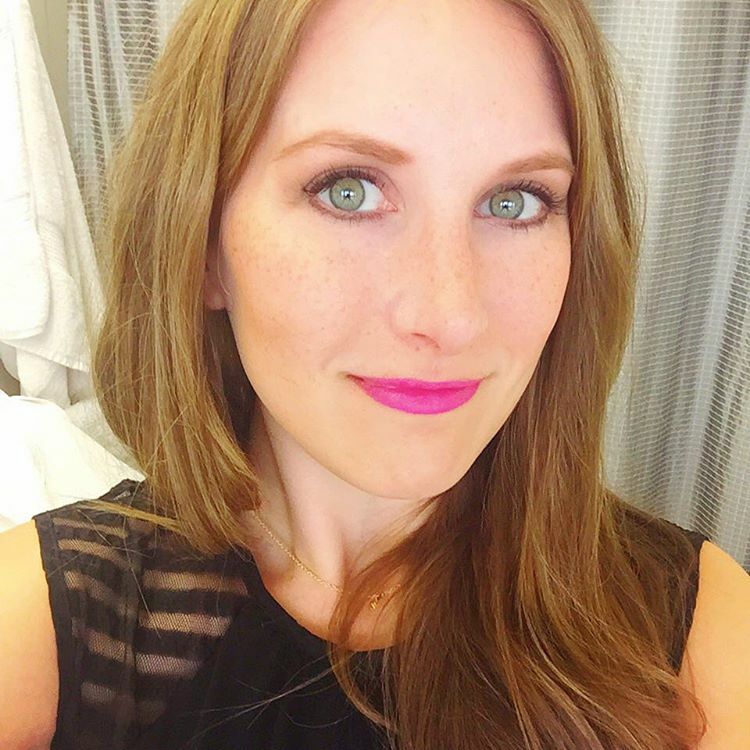 I love trying fun colors but can always use a great neutral shade and this is fantastic. 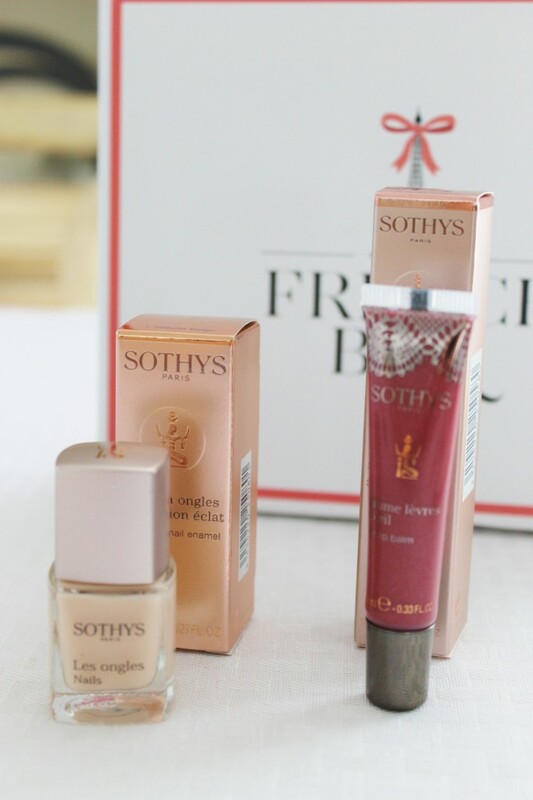 SOTHYS Sun Lip Balm: This wasn’t listed on my card so maybe this item varies between boxes. Or it was in my box on accident. In which case, I am NOT sending back. :) This is going in my bag and not coming out until it’s all gone! 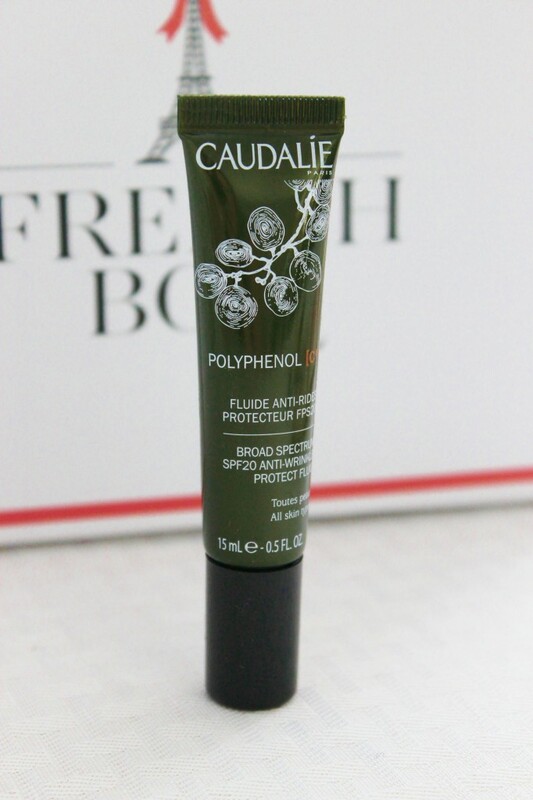 CAUDALIE SPF20 Anti-Wrinkle Protect Fluid: I’m going to go ahead and say that if the French like it, I’m not going to question it! It smells and feels super luxe going on. 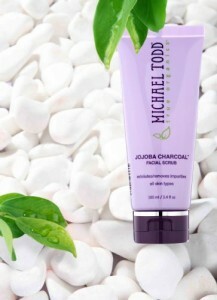 Plus, this is a really generous sample size (.5 oz) and should go a long way. 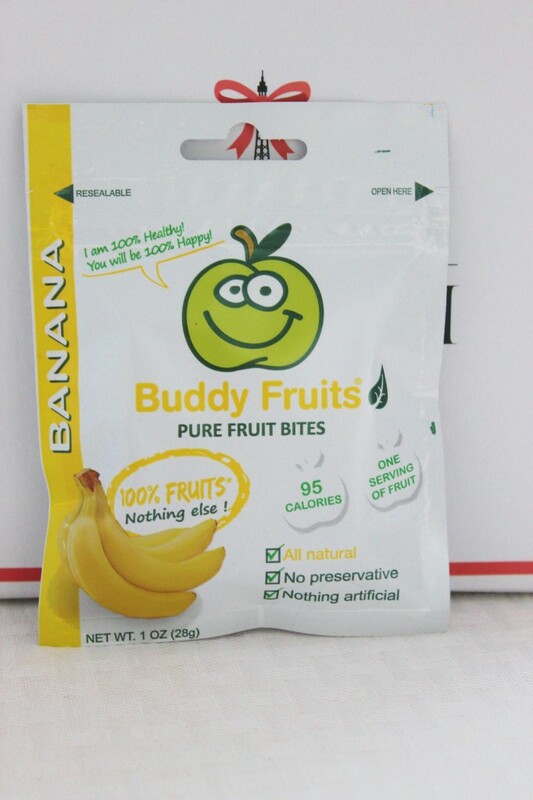 BUDDY FRUITS Fruit Bites: I got the Banana flavored bites, but they don’t taste especially banana-y, just more fruity, which I like! On the back it says that in this pouch they’ve used 10 slices of banana, 7 slices of apples and some other natural fruit ingredients. 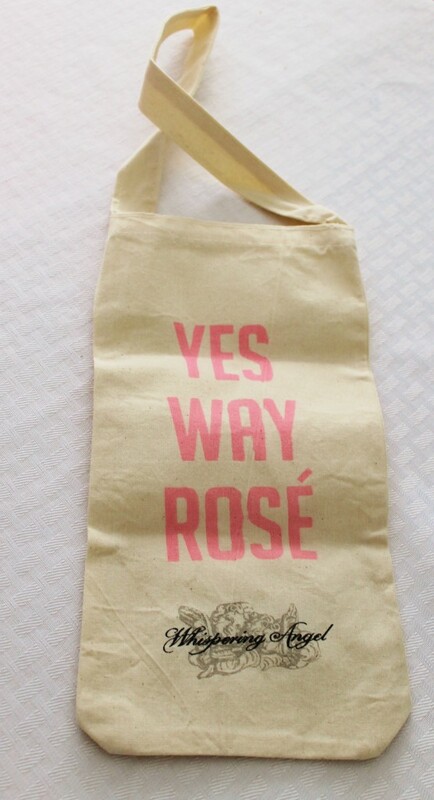 WHISPERING ANGEL Wine Bag: I’m not a wine drinker (I know, not very “French” of me) so I’ll have to find another taker for this wine bag. 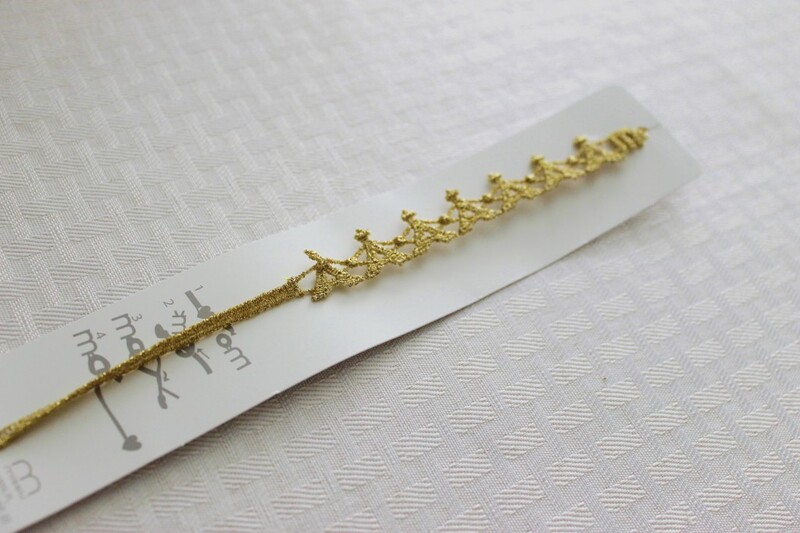 MISSIU Eiffel Tower Bracelet: I do love the Eiffel Tower, but this isn’t quite my style. If it had been a metal bracelet I would have been all over that! I’m thrilled with this box and think it has a lot of potential! 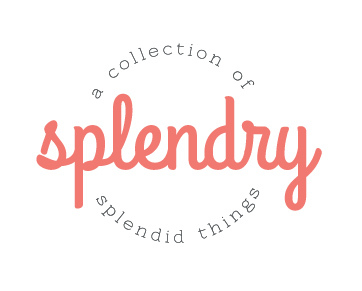 I received over $70 worth of products (based on my calculations). I paid $14 for this box (as part of their introductory offer). Future boxes will be $24 a month so I’m definitely up for trying another month! What about you? 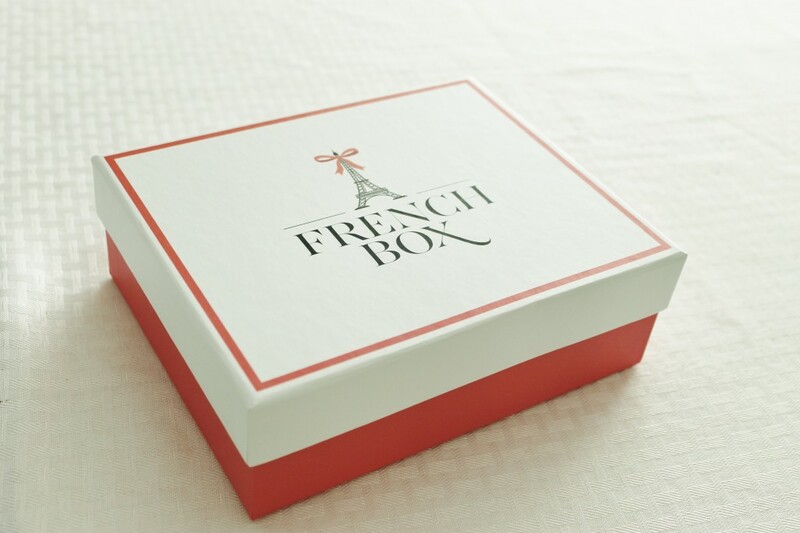 Do you think you’ll try French Box? 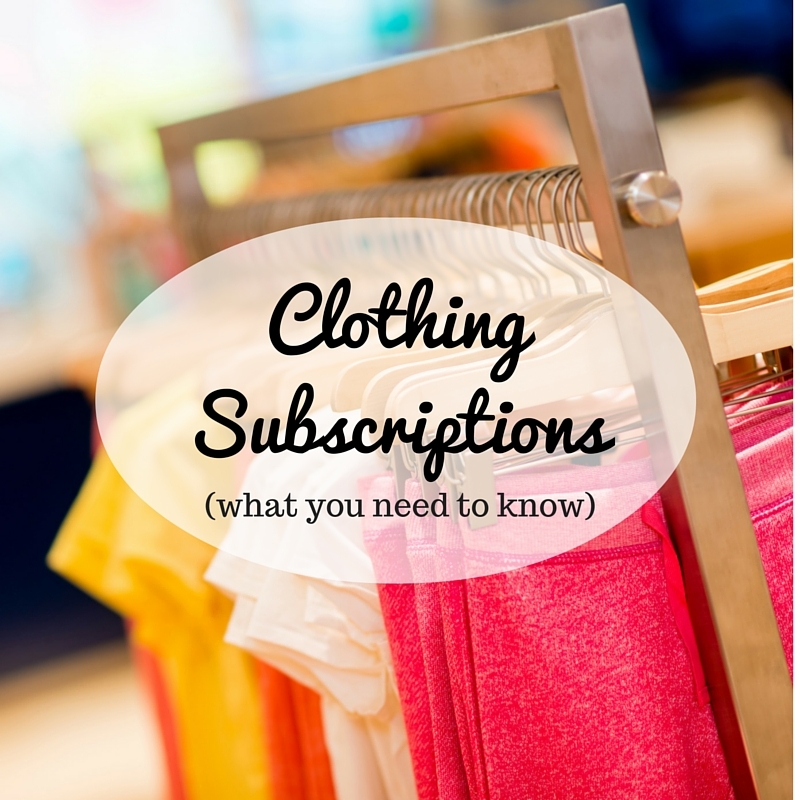 If you already subscribe let me know what you got! And if you want to try it yourself go here and use code ” Q62LG0XUJ6″ to save $10 off your first box!